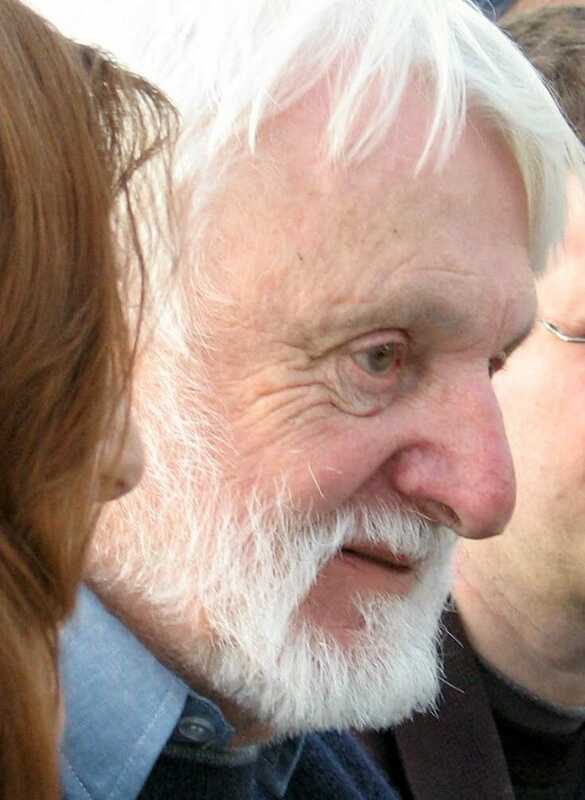 Robert Pirsig in 2005. Photograph by Ian Glendinning. © 2005 Dr Anthony McWatt. Robert Maynard Pirsig, author of the famed 1974 novel Zen and the Art of Motorcycle Maintenance: An Inquiry Into Values, died Monday at his home in Maine. He was at 88. 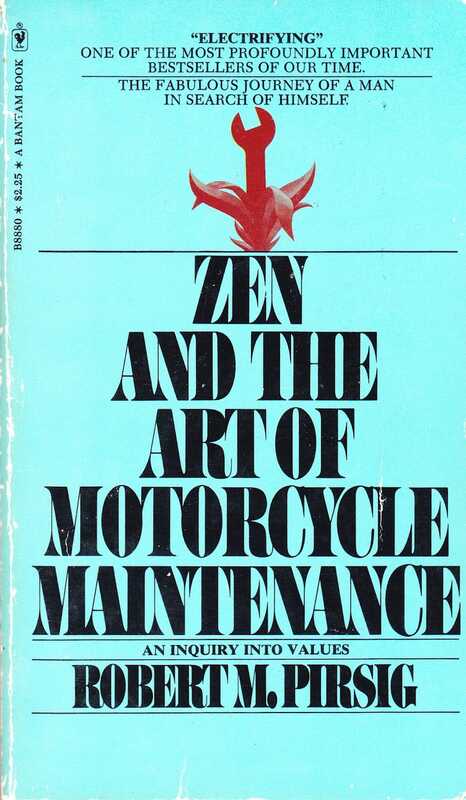 Pirsig’s book captured and expanded upon ideas of Eastern spirituality and, specifically, Zen that were in increasingly in the zeitgeist of the time. As the Zen teacher James Ishmael Ford, noting Pirsig’s passing on Facebook, put it: “Robert Pirsig was an important cultural figure from the nineteen seventies. 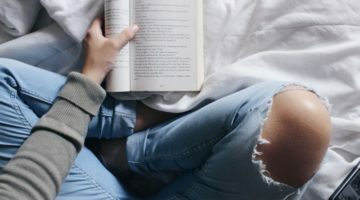 I know several people who began their Zen lives because of this book.” The book would become an unqualified hit, selling 5,000,000 copies to date. As the Los Angeles Times reports, that success was wholly unexpected. Zen would be rejected by 121 publishers; even its accepting publisher, William Morrow, told Pirsig in a letter, “The book is not, as I think you now realize from your correspondence with other publishers, a marketing man’s dream.” Yet it not only became a financial success, but arguably helped spur on an entire new subcategory of marketing: just as Pirsig had played upon Eugen Herrigel’s classic 1948 book Zen in the Art of Archery for his title, countless others would follow suit. Today, a book search for “Zen and the Art of [blank]” returns results that run an incredible gamut, from Zen and the Art of Happiness and Zen and the Art of Making a Living to Zen and the Art of Resistance Training and Zen and the Art of Casino Gaming. And of course, the further appropriation of “Zen” isn’t limited to books, finding applications across industries today. Pirsig would publish only one other book, also a philosophically minded novel. Having been granted a Guggenheim fellowship, he authored Lila: An Inquiry Into Morals. 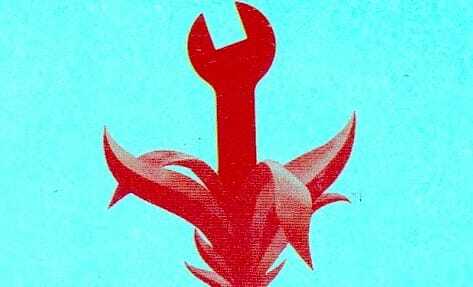 As its titular construction suggests, the book was meant to be a sequel of sorts to Zen. Lila developed what Pirsig called the Metaphysics of Quality, inspired by his time both as a student and as a professor of writing in the 1950s. Pirsig is survived two of his children (his son Chris, who figured in Zen and the Art of Motorcycle Maintenance, was killed in a 1979 stabbing) and by his second wife, Wendy Kimball. 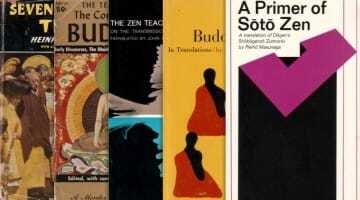 11 Buddhist book covers that went pop!